What is Desi Hisab ? 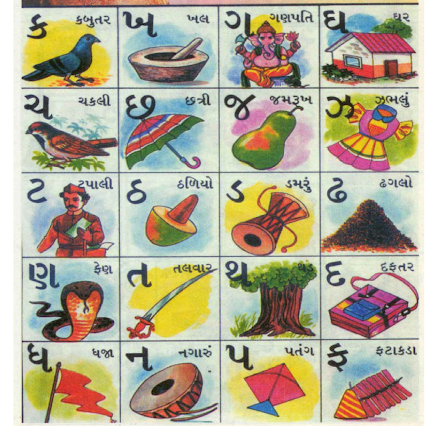 Desi hisab is the book for primary kids in gujarat. It is freely available in any book store in just 20 Rupees to 30 Rupees. Here we have uploaded PDF Of Desi hisab which can be download for free. You can open this pdf in mobile computer or tablets. Desi Hisab is very very useful books for kids because it has graphical representation with full of learning experience. Children won’t get board while learning from this book. You can download free pdf of deshi hisab from here. Just click on download pdf link and open it in pdf reader. If you are using android mobile then you need to install pdf reader app. And If you are using Computer then you can open it in internet browsers like internet explorer or chrome.